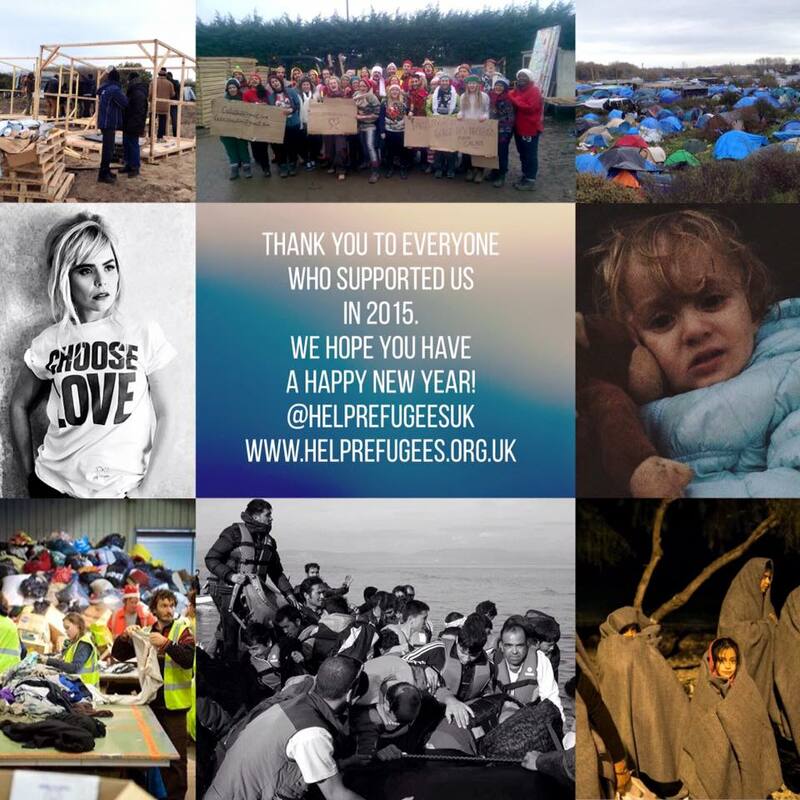 Thank you and a Happy New Year from Help Refugees! Thank you from everyone at Help Refugees for all your support, donations and to all those who have volunteered – we are just so grateful! A million new refugees are due to arrive in the EU in 2016 so there is still so much work to be done – work we wouldn’t be able to do without you. Your ticket for the: Thank you and a Happy New Year from Help Refugees!